Planning a visit to a new place can be stressful. There’s rarely ever enough time available in the schedule to cover all the attractions you’d like to and picking and choosing usually means that someone is left disappointed. If you plan on visiting Ocala/Marion County Florida, however, you’re in luck! 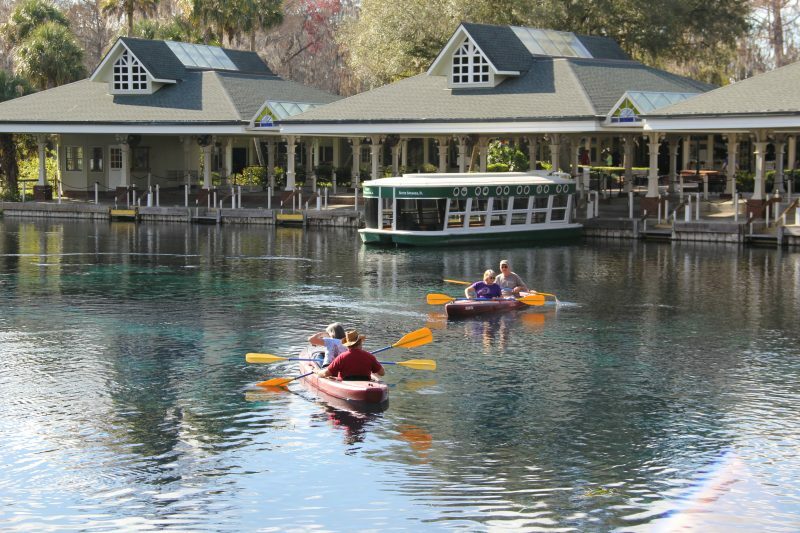 Located in central Florida, this area offers a little something for everyone! You are guaranteed to fit the traveling desires of each member of your crew! If you’re an outdoor enthusiast, Ocala/Marion County Florida is an area you’ll instantly fall in love with. Ocala/Marion County Activities in the outdoor are what this area is known for! From the second you arrive you’ll begin noticing the numerous beautiful crystal clear springs located throughout the area. There are also lots of swimming pools for cooling off, and lakes to hang out at! 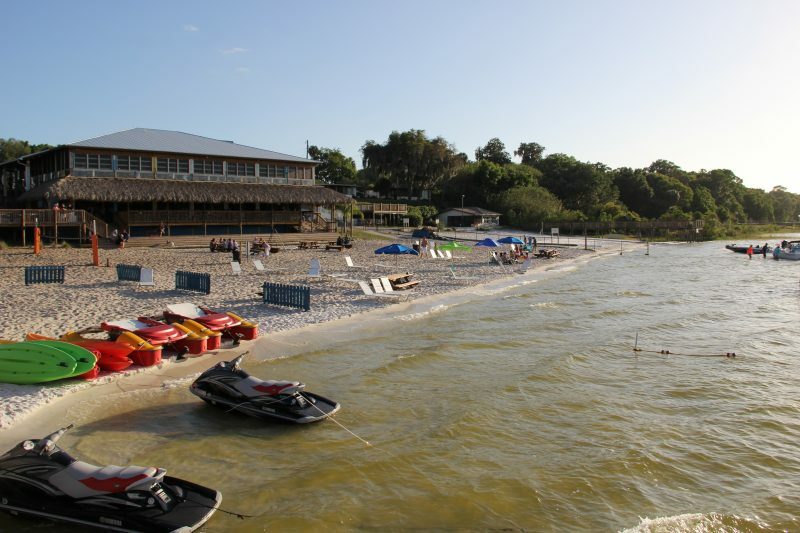 You’ll have the option to do various activities like fishing, boating, kayaking, canoeing, and even snorkeling! Golf, and horseback riding are just a couple of the many other outdoor activities available! 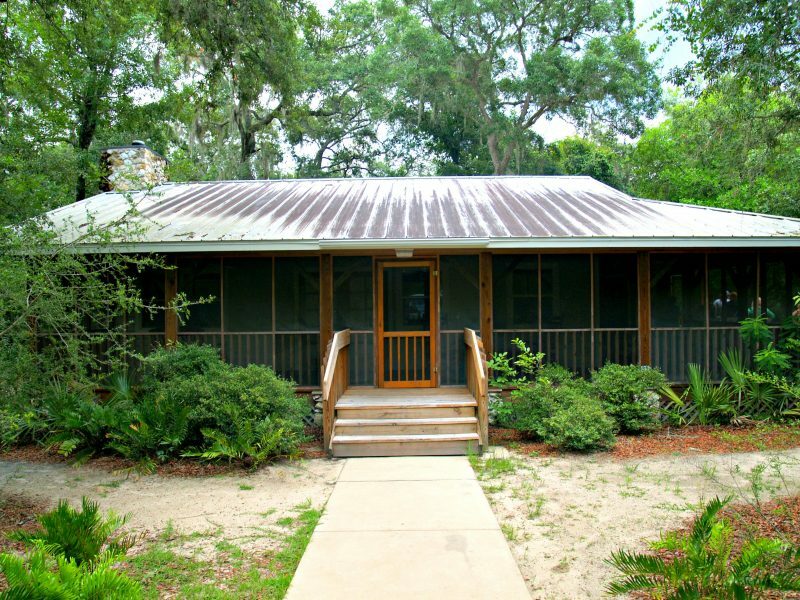 When it comes to lodging, Ocala/Marion County Lodging offers so many different options that it’s easy to match any budget and preference. Planning a family trip? Try a family-friendly campsite or a rustic cabin! Looking for a romantic getaway? Bed & breakfasts and top hotels are an option. There are also many affordable vacation rentals in the area! 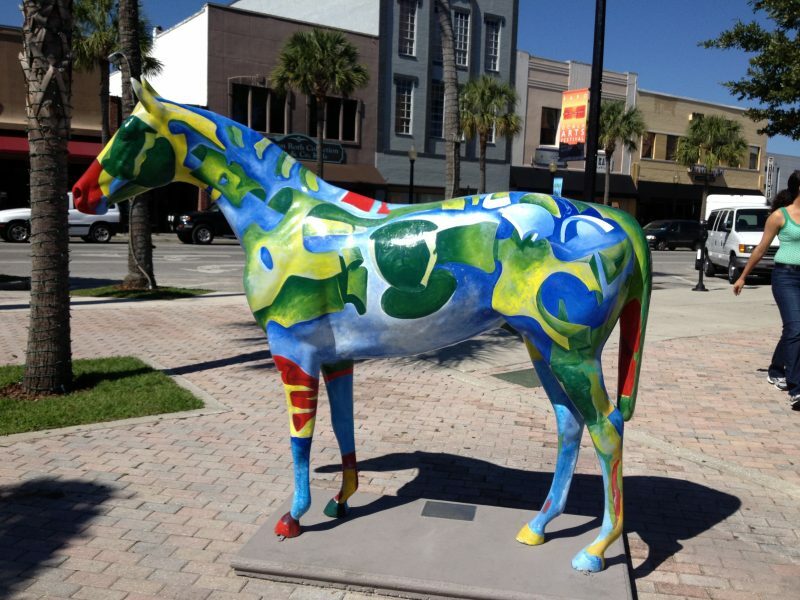 While Ocala/Marion and its outdoor activities have led it to be named as the Horse Capital of the World©, the area is still strongly connected to the more modern activities that many vacationers prefer. 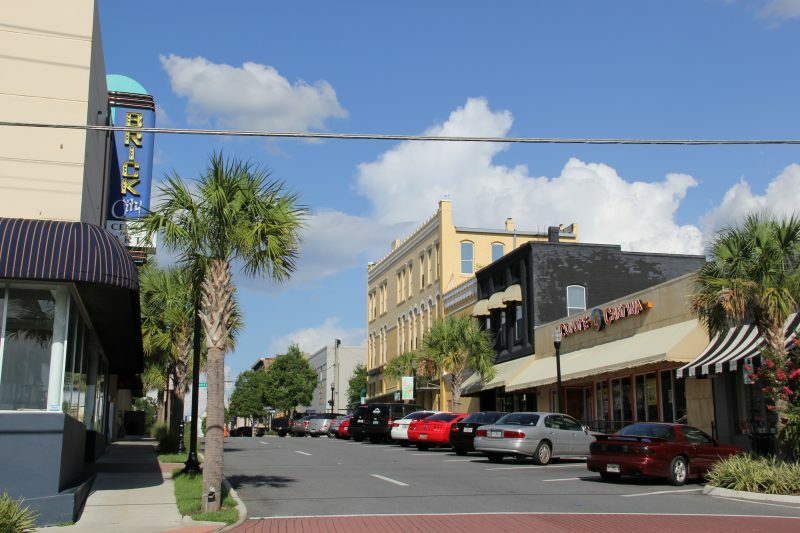 Shopping, great dining, and golf are all fun ways to enjoy your time in Ocala/Marion County. As you can see, Ocala/Marion County truly provides a “one size fits all” approach to travel that you can tailor to be the perfect travel solution for you and your family’s unique needs. There’s only one thing that doesn’t change, no matter who the traveler may be. 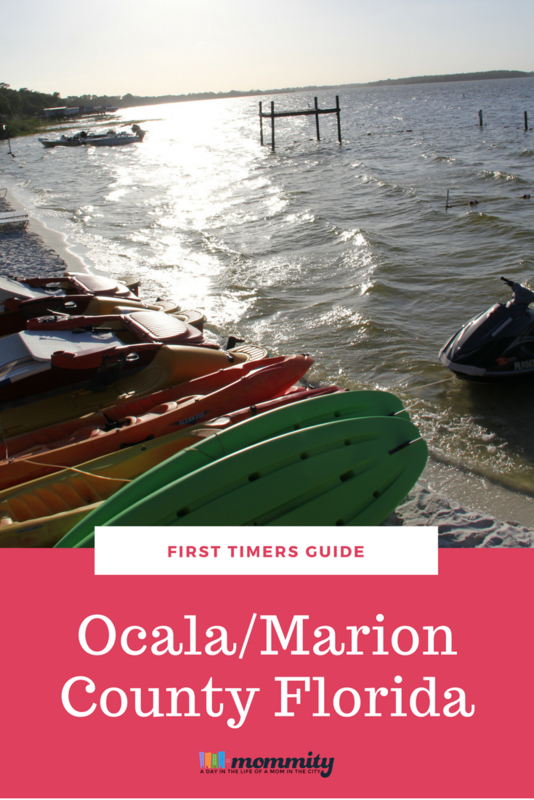 If you are visiting Ocala/Marion County, you should be prepared to have the time of your life!